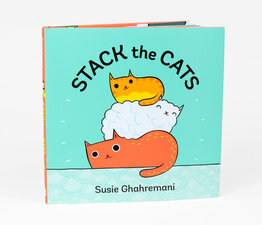 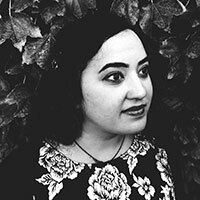 Written and illustrated by Susie Ghahremani of boygirlparty, this charming follow-up to Stack the Cats is about weight, size and logic. When birds spot a tree and decide to land on its branches, the readers can help them find the perfect balance. 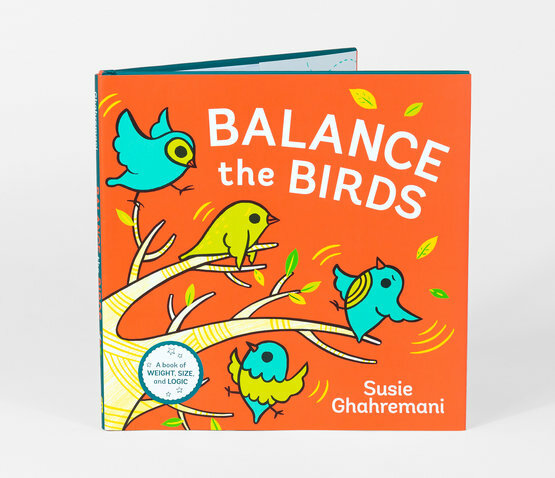 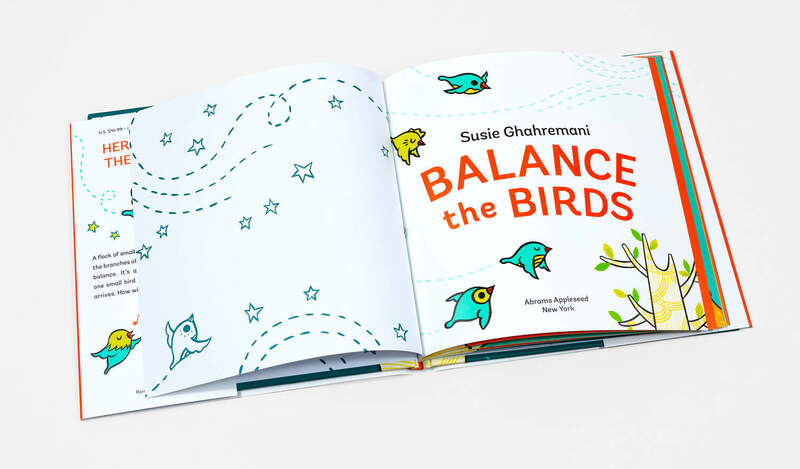 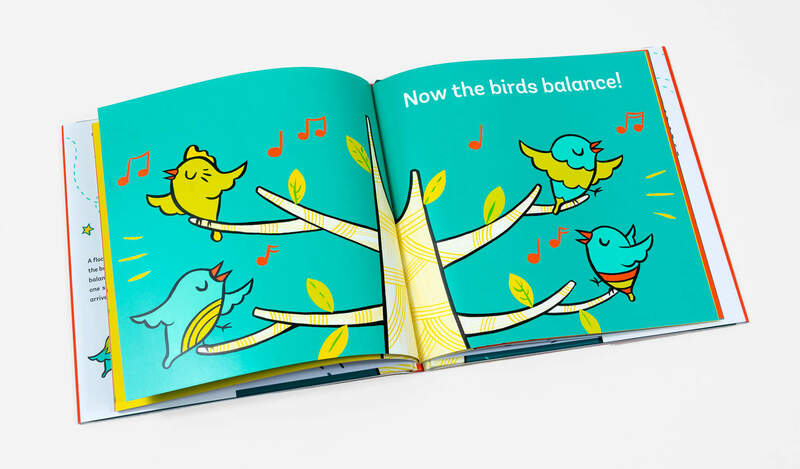 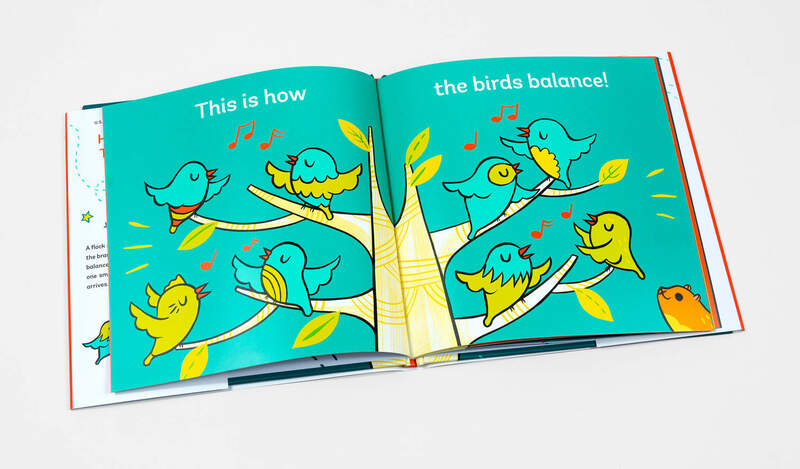 Like Stack the Cats, Balance the Birds introduces key early math skills for toddlers. 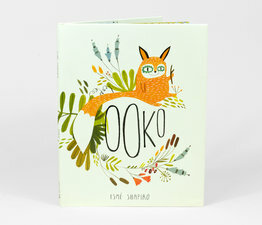 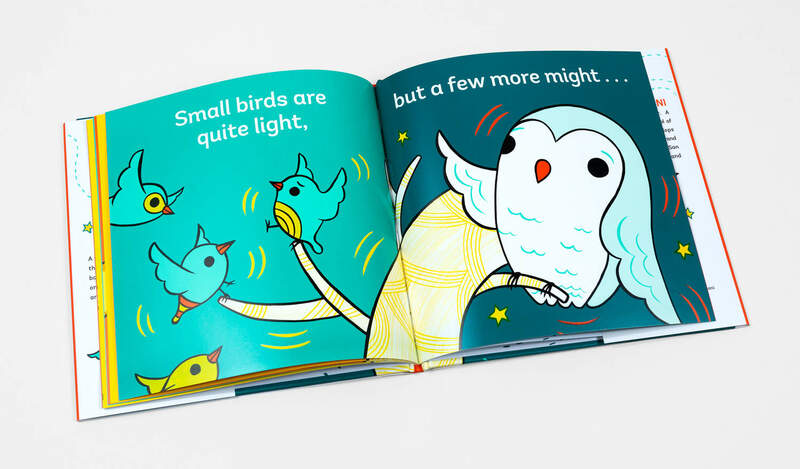 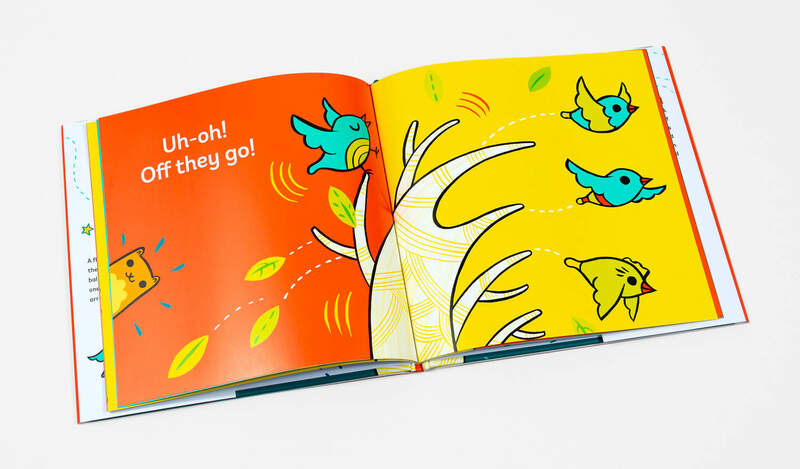 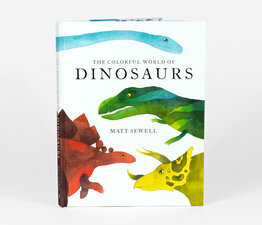 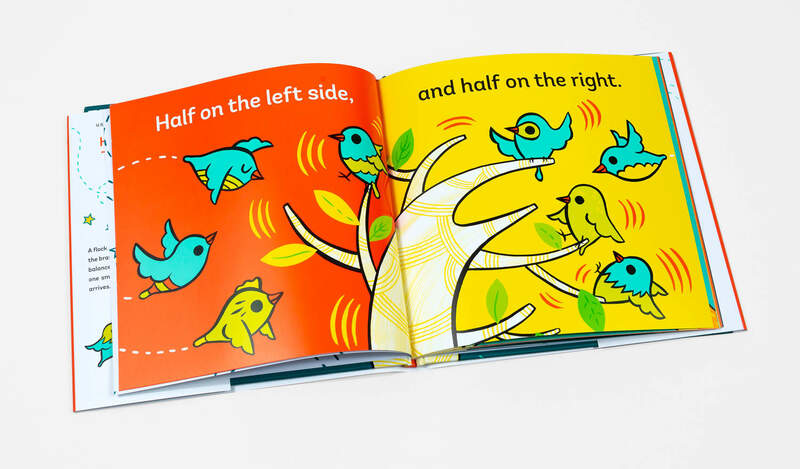 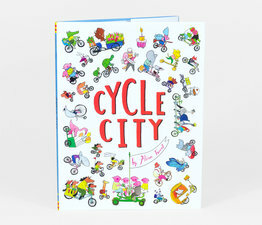 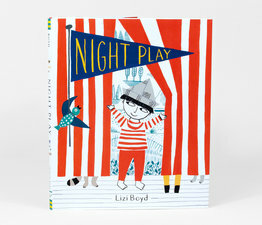 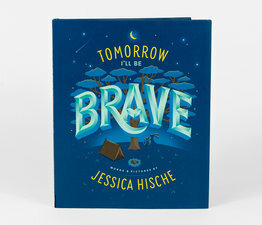 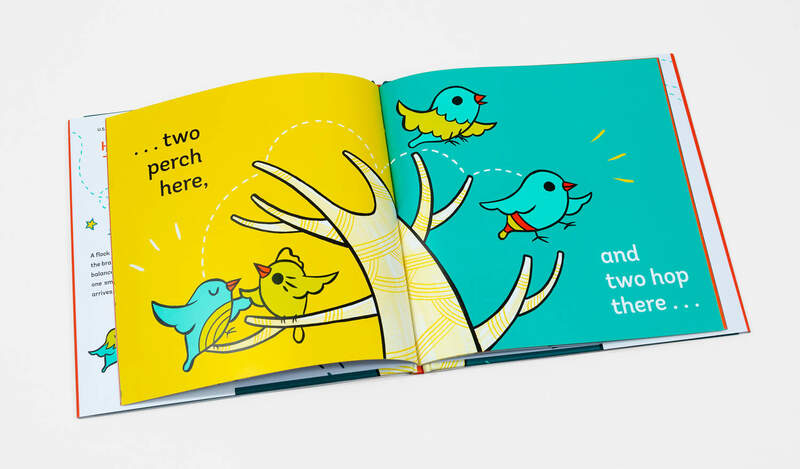 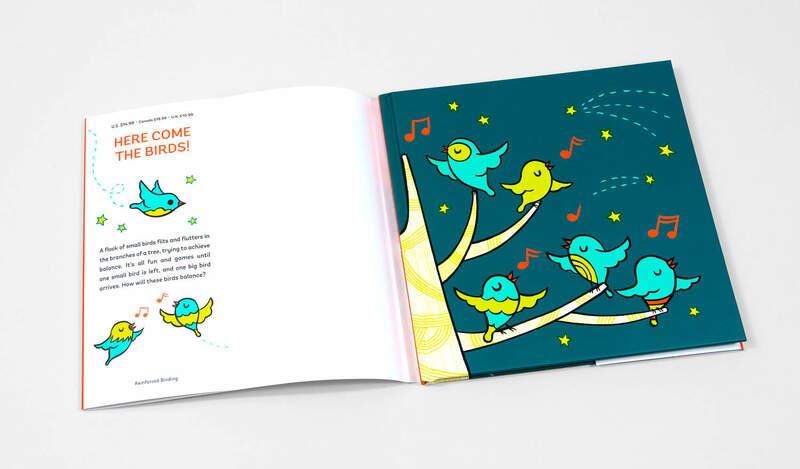 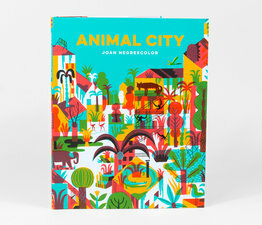 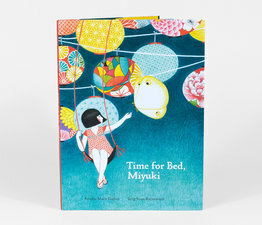 This ridiculously adorable, brightly colored book will entertain and educate, so get ready to blance the birds!